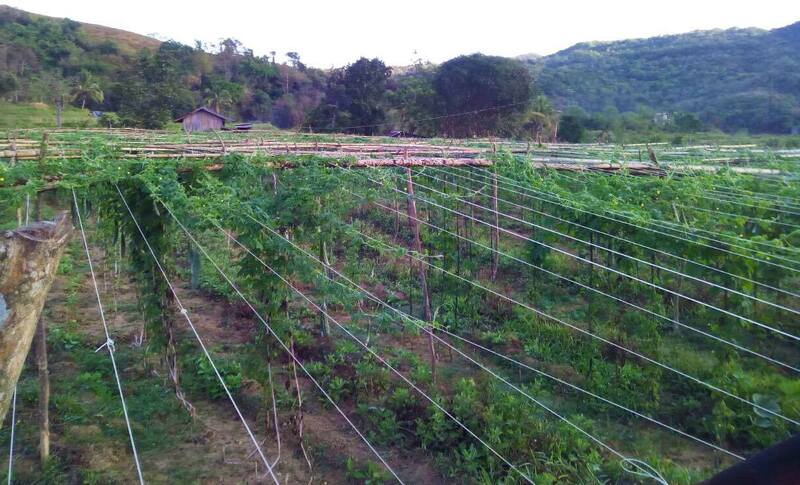 “Ampalaya”, “bitter gourd”, or “parya” in Ilocano is today’s flourishing agri business in barangays Botot, Gayaman, and Lul-luno in Luba. The peak season for harvesting of ampalaya particularly in Brgy. Lul-luno is December up to January. These are being sold in Candon and Sta. Maria in Ilocos Sur. The farmers harvest 4 to 13 boxes of ampalaya every week with each box weighing 38 to 60 kilos and are sold according to classification and size ranging from P5.00 to P23.00 a piece.